The STEALTH XP HORNET is a robust Stereo Gaming Headset designed to deliver high-quality chat and game sound simultaneously. It takes it’s name from the F/A-18, an all weather plane designed as with a fighter and attack aircraft. The breathable mesh headband and ear cushions provide hours of gaming comfort. 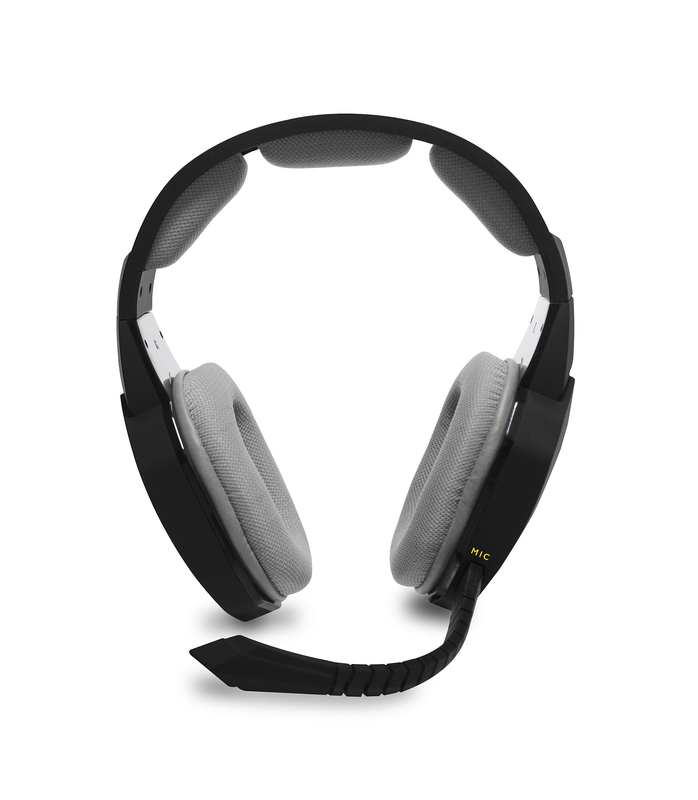 This diverse headset can be used for game sound and chat with adjustable volume with the inline volume control or remove the microphone to use the sound only function. 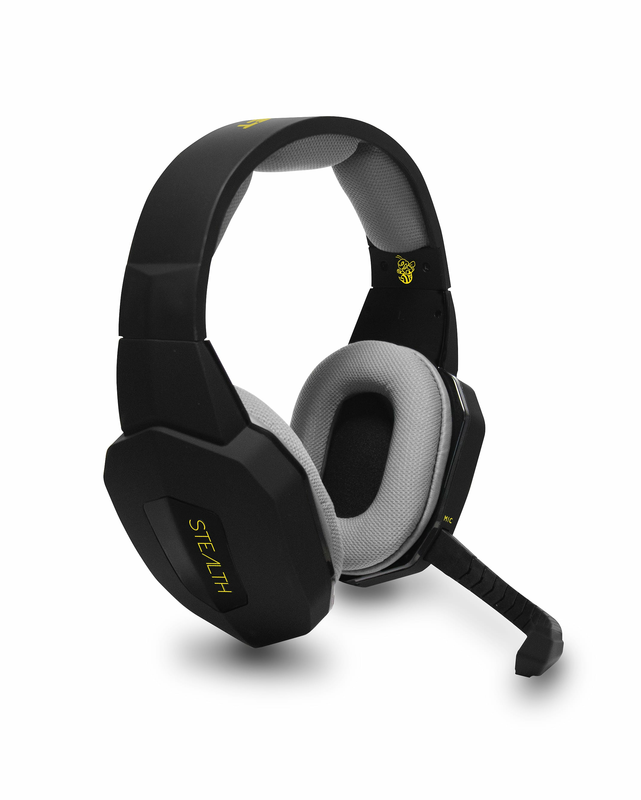 The STEALTH XP HORNET is a robust Stereo Gaming Headset designed to deliver high-quality chat and game sound simultaneously. It takes it’s name from the F/A-18, an all weather plane designed as with a fighter and attack aircraft. The breathable mesh headband and ear cushions provide hours of gaming comfort. This diverse headset can be used for game sound and chat with adjustable volume with the inline volume control or remove the microphone to use the sound only function.